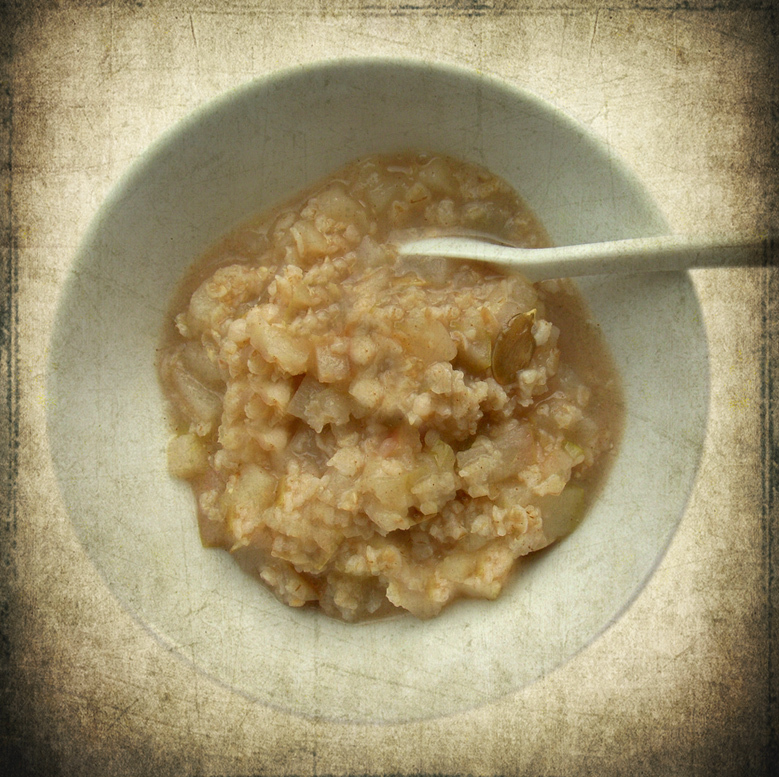 Is your committee-run project like oatmeal? Oatmeal, while healthy, is also an off-white blob composed of distinct particles loosely hanging together by a gelatinous substance. Now picture a real meal, a dinner plate with a juicy seared steak surrounded by roasted potatoes, sautéed greens and wild mushroom compote. But the problem with teams is that many are unfocused and lack a real decisionmaker — someone who can keep the project alive with decisiveness. How does indecision kill your efforts? • High activation cost. Decision-by-committee takes longer and can costs more in terms of dollars and time, but also in terms of missed opportunities that couldn’t be seized because of delays. Also, delays mean more ramp-up time and effort each time you revisit a project, adding to your regular workload. • It saps the team’s enthusiasm and confidence. The team has more ownership of the project’s success and new ideas emerge when decisions are made. While some might dislike their personal tastes being nixed, we all secretly like direction and decisions. It makes us feel more stable and sure. There are ways to let everyone’s voice be heard, but that diplomacy has to be balanced with the need for certainty. When everyone is trying to be diplomatic, the team starts to feel uncertain and doubt their efforts. The stronger the decisionmaker, the more engaged everyone is. • The project lacks shape and substance. Decisions, especially timely ones, continue to give a project form because they often tie back into stated goals. You created goals for the very reason to give the project shape and direction. A decision can always be challenged or reversed later with good reason, but lack of decisions makes the entire effort too amorphous — affecting all efforts down the line. • It reduces risk taking. A committee of people will rarely take risks (risks fitting your business or organization). Risks, even small, allow you to create something powerful. If you don’t want to create something powerful or effective, why do the project? When decisions fall to voting or choosing the least disagreeable of ideas, you get safe, but bland, solutions. Have you ever been part of a team that was shapeless? Was there a decisionmaker, and if not, why not? Have you ever stepped in to assume the role? Have you seen both sides? If so, what was your experience like?